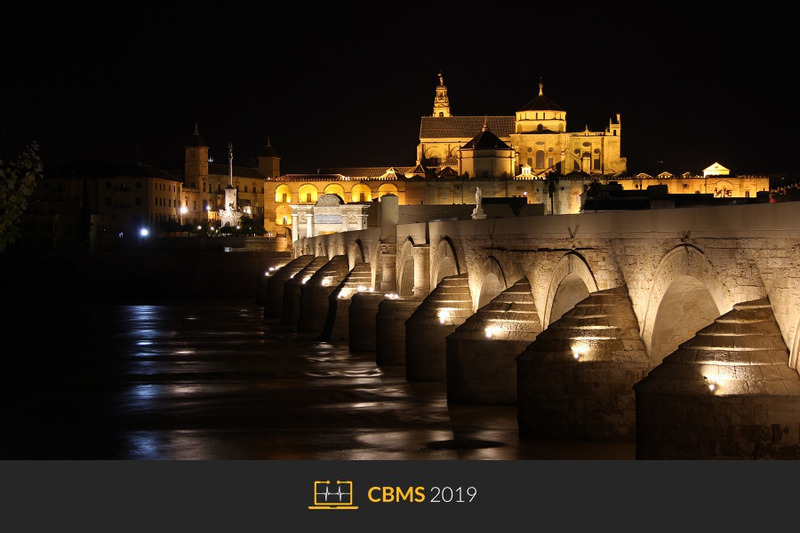 The 32th IEEE International Symposium on Computer-Based Medical Systems (IEEE CBMS2019), the premier conference for computer-based medical systems, and one of the main conferences within the fields of medical informatics and biomedical informatics, will be held at Instituto Maimónides de Investigación Biomédica de Córdoba in the city of Córdoba (Spain) from the 5th to the 7th of June 2019. The BigMedilytics’ partner Universidad Politécnica de Madrid (UPM) co-organizes this symposium that allows the exchange of ideas and technologies between academic and industrial scientists. The call for papers ends on the 4th of February 2019. CBMS 2019 will have also a special showcase/research projects track session.